Do you care about youth employment and have you had an active role in promoting it? Come to the One Young World Summit in London from 22 to 25 October, and an additional pre-Summit programme in the Netherlands on 21 October. 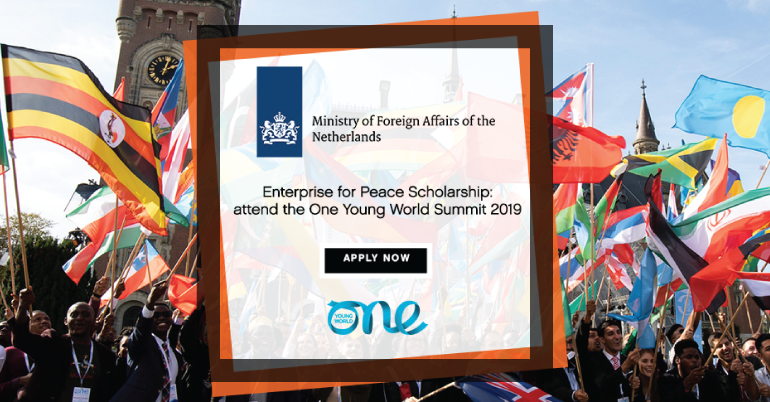 Apply now to attend the One Young World Summit 2019 with the Dutch Ministry of Foreign Affairs. The annual One Young World Summit convenes the brightest young talent from every country and sector, working to accelerate social impact. Delegates from 190+ countries are counselled by influential political, business and humanitarian leaders such as Justin Trudeau, Paul Polman and Meghan Markle, amongst many other global figures. Delegates participate in four transformative days of speeches, panels, networking and workshops. 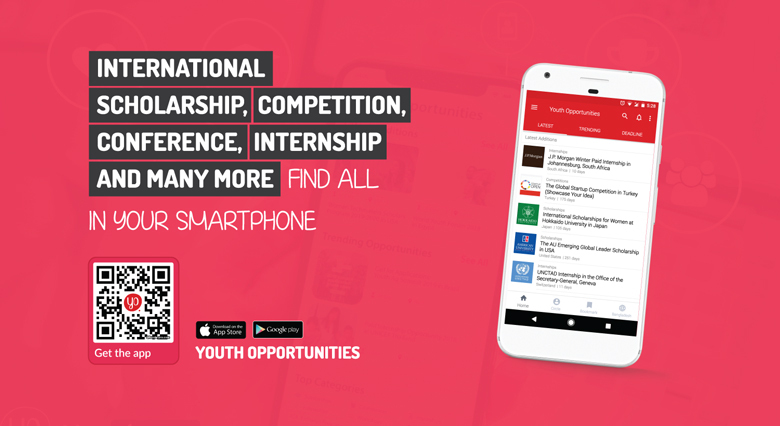 All delegates have the opportunity to apply to give keynote speeches, sharing a platform with world leaders with the world’s media in attendance. As well as listening to keynote speakers, delegates have the opportunity to challenge world leaders, interact and be mentored by influencers. Delegates make lasting connections throughout the Summit, celebrating their participation at social events and the unforgettable Opening and Closing Ceremonies. The One Young World Summit 2019 sees the global forum for young leaders return ‘home’ for the first time since the inaugural Summit in 2010. With over 300 languages to be heard on its streets, London is one of the most diverse places in the world. The city is home to nearly 9 million people, one of the world’s biggest financial centres and countless historic sites such as Buckingham Palace and Big Ben. A city where the past and future merge, London provides the ideal backdrop for young leaders from more than 190 countries to work together to accelerate positive change.